Download and print out our new client form before your first appointment to save time. 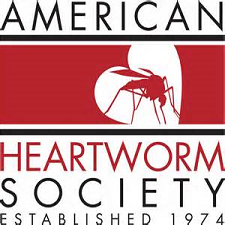 The American Heartworm Society's mission is to lead the veterinary profession and the public in the understanding of heartworm disease. 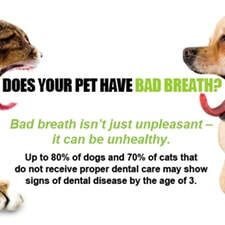 Dental disease is very common in pets. 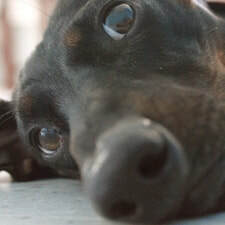 Read this article to learn more. 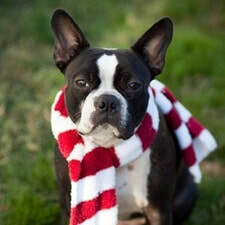 Pancreatitis is very common around the holidays, Check out this article to learn more.